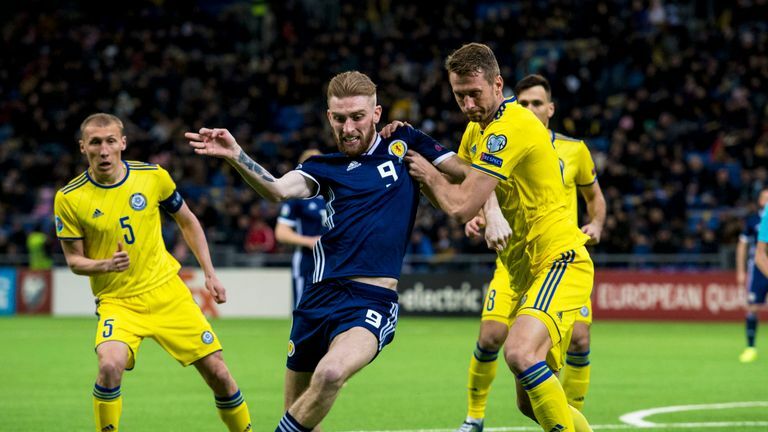 Scotland got their European Qualifiers off to the worst possible start as they were embarrassed 3-0 by Kazakhstan on Thursday. Kazakhstan - ranked 117th in the world - scored twice in the opening 10 minutes as Yuriy Pertsukh (6) and Yan Vorogovskiy (10) both slotted home to give the hosts a commanding lead. Scotland rarely tested their opponents at the other end and Kazakhstan capitalised on an abject performance when they scored their third in the 51st minute as Baktiyar Zaynutdinov nodded past Scott Bain. The result briefly puts Kazakhstan top of Group I with other games to come later on Thursday while Scotland are rooted to the bottom of the table, although they do have a Nations League play-off for Euro 2020 to fall back on should they fail in the European Qualifiers. 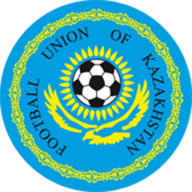 Kazakhstan: Nepohodov (6), Maliy (6), Yerlanov (6), Postnikov (6), Kuat (7), Pertsukh (6), Vorogovskiy (7), Murtazayev (6), Suyumbayev (6), Zainutdinov (7), Merkel (7). Subs used: Turysbek (6), Akhmetov (5), Muzhikov (n/a). 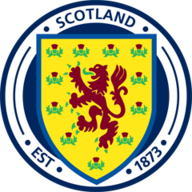 Scotland: Bain (6), Palmer (6), Bates (5), McKenna (5), Shinnie (5), Armstrong (6), McGregor (6), McGinn (5), Forrest (5), McBurnie (6), Burke (6). Subs used: Russell (4), McTominay (4), McNulty (4). Kazakhstan had only won three of their previous 40 competitive matches - against Andorra, Latvia and the Faroe Islands - but scored their first inside six minutes as Alexander Merkel played a lovely ball over the top for Pertsukh - with Scotland's offside calls unheeded - who took one touch before hammering home past Scott Bain. Four minutes later, and it was two for the hosts. It was similar play too as Islambek Kuat slid the ball to Vorogovskiy, with Graeme Shinnie struggling to get back, and the midfielder slotted home past the oncoming Bain. Scotland were without Callum Paterson and Ryan Fraser after their clubs refused to allow them to play on the astroturf pitch. Captain Andrew Robertson missed the game due to a dental issue, so Callum McGregor took the armband in his absence. 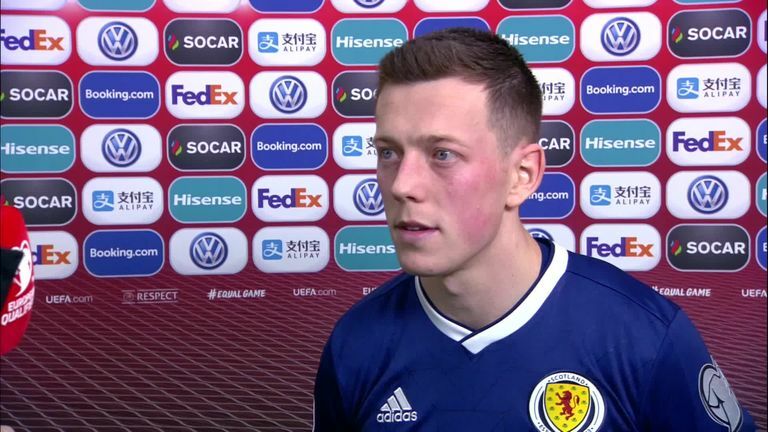 Kieran Tierney also missed out due to a groin issue while Liam Palmer made his Scotland debut at right-back. Scotland tested Kazakhstan goalkeeper Dmytro Nepogodov just once in the first half as he flapped at a cross from Stuart Armstrong in the 29th minute, but did manage to see it away. From that, Kazakhstan broke - as they did for much of the half - with captain Islambek Kuat firing an effort towards goal from range, but Bain made a leaping save to keep it out. The second half started in a similar vein to the first as Kazakhstan scored their third goal inside six minutes. It was a wonderful, lofted pass from Gafurzham Suyumbayev that picked out Zainutdinov at the back post and he headed home across Bain's goal. Scotland looked to be finding their feet slightly as the game drew towards the hour mark and twice forced saves from Nepogodov. Armstrong latched onto a loose ball after Oli McBurnie clattered into the Kazakhstan defence, but sent his shot straight at the goalkeeper. James Forrest also tried his luck, but his weak shot went straight into Nepogodov's hands. 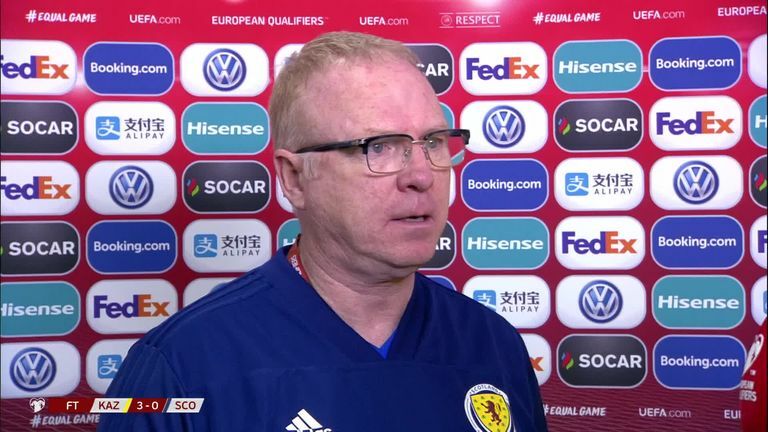 However, the late rally was not to be and the game very much meandered to a close as Scotland were truly out-played by Kazakhstan, with their confidence taking a hit ahead of Sunday's second European Qualifier against San Marino. This was Scotland's heaviest defeat in a competitive match since November 2016, when they lost 0-3 against England in a World Cup qualifier. Kazakhstan have won consecutive matches in all competitions for the first time since March 2016. Scotland found themselves 2-0 down after 10 minutes for the first time in a match since May 1975 against England, a game they eventually lost 5-1. Scotland didn't managed their first shot on target until the 55th minute in this match, by which point they were already 0-3 behind. 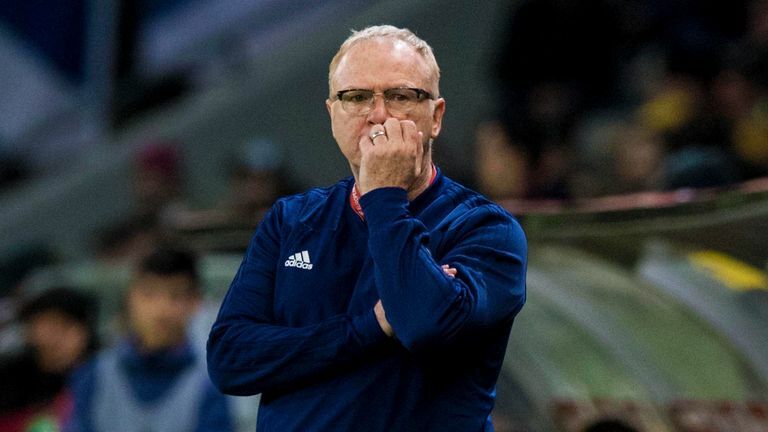 This was Alex McLeish's biggest defeat in a competitive match as Scotland manager. Both teams will be back in European Qualifier action on Sunday as Kazakhstan host Russia and Scotland travel to San Marino, with the game live on Sky Sports.